I posted this photo awhile back via my instagram account... So here I am finally sharing with everyone this generous package when I was in the Philippines a few months back. 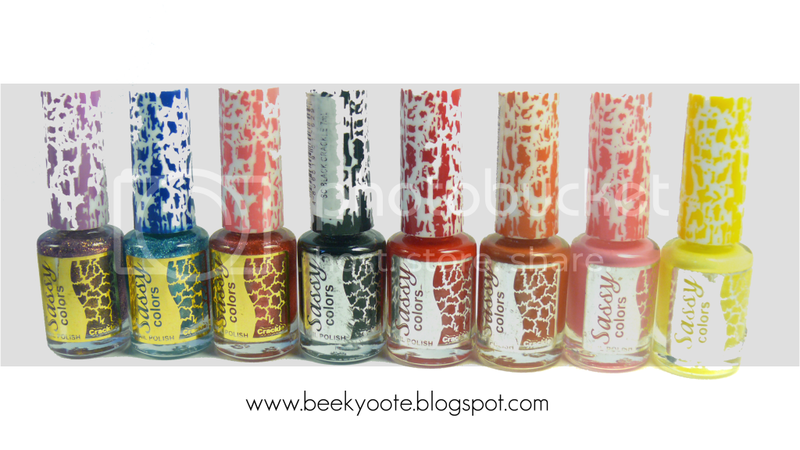 Sassy Colors Crackle Nail Polish. 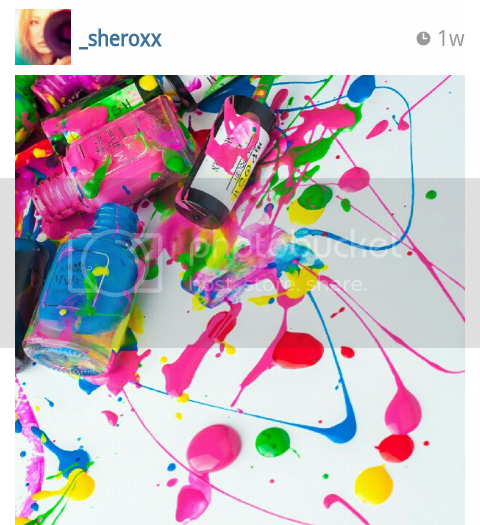 Metal Purple, Metal Blue, Metal Pink, Black, Neon Black, Orange, Pink, & Yellow Crackle. Black Star Blue, Fancy Pink, Neon Green, Lime Green, Neon Yellow & White Satin. Sassy Colors. 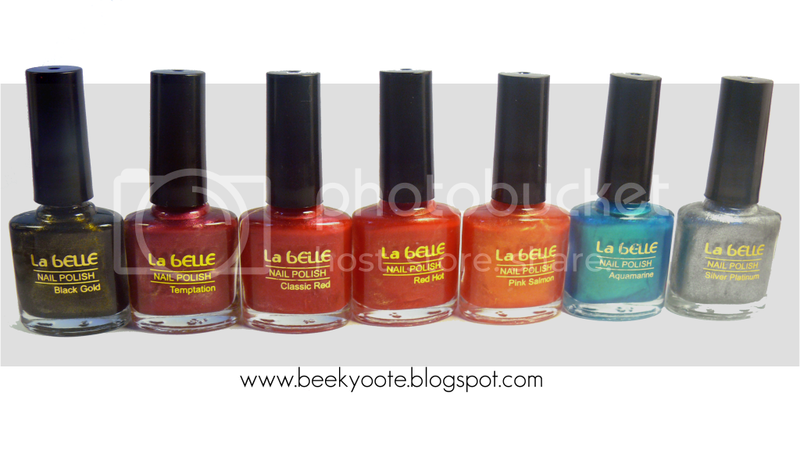 La Belle Nail Polish. Pure Black, French Lavender, & Dolly Pink. 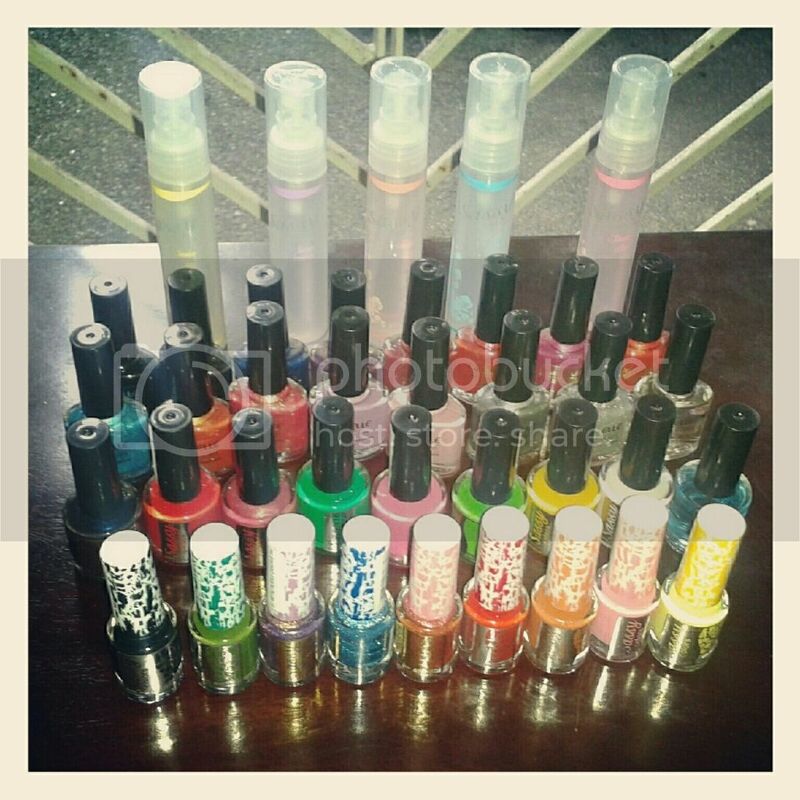 Black Gold, Temptation, Classic Red, Red Hot, Pink Salmon, Aquamarine, & Silver Platinum. Anyways, I've always loved Sassy Colors (Filipino brand) not only for the colors but for the fact it was the only nail polish that didn't have any harsh chemicals that would make the nails brittle or yellow. This sounds like an interesting product to try out. Most nail polishes makes the nails brittle and yellow so I am interested in trying this one out since you said that it does not damage the nails. I will try this out and see how it works. That's a really cool shot of the products!